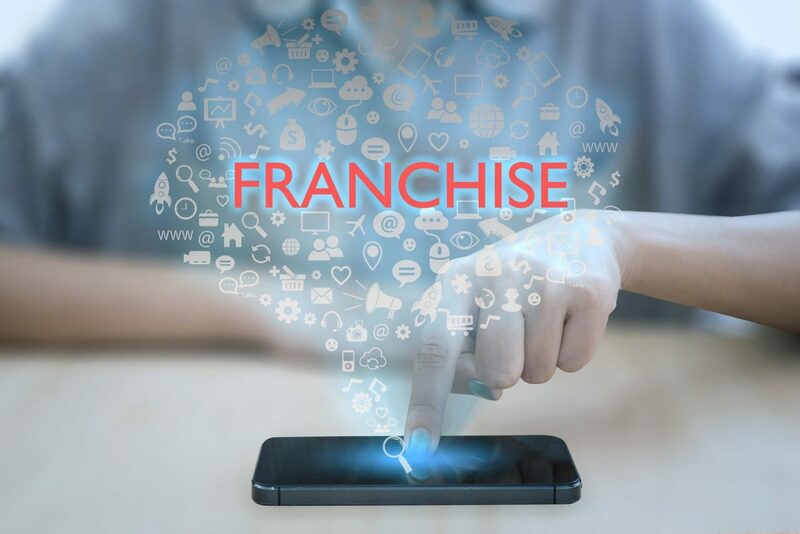 Owning a franchise operation always sounds like a great investment for businesspeople looking to expand their franchise footprint. Franchises initially present a great opportunity with a baked-in concept, business plan and marketing operation already in place. But before business owners take on this entrepreneurial endeavor, they have to go over some particular rules and regulations. Federal license and tax obligations must be maintained by franchisors in order to take on a franchise and keep it/them running. Before the ink is dried, however, insurance agents should make it known that investing in a solid hospitality insurance program should be step number one. These programs protect against liabilities related to owning a franchise and can save a franchisor from legal troubles. Here are some rules and regulations that need to be followed diligently. Franchises usually require business owners to choose a site that’s pre-approved by the company. This is due to the fact that certain types of locations are proven to work best for a company and certain guidelines are met in specific locations. The appearance must fit with company regulations and things like seasonal changes and periodic renovations must retain the franchise license. Franchisors have to sign agreements to follow the operations policies of the franchise. This ensures consistency within the chain itself. Types of products and services can be restricted, and approved plans must be stuck to as closely as possible. From marketing materials to uniforms, a system is already in place and needs to be closely followed. Franchisors are responsible for obtaining permits for building and occupancy. This changes from state to state, so it’s important to look into the specifics per location. Fines and permit fees are usually the responsibility of the franchisor, and local ordinances must be followed. This is where the above-mentioned insurance can come into play. Franchisors also bear the responsibility of filing the proper paperwork as well as taking care of taxes such as local, state and federal. What’s more, risk is the responsibility of franchisors, so having a good relationship and understanding of these responsibilities with your franchisee(s) are key. Franchisors have to follow rules and regulations regarding multiple locations if the plan is to expand. Additional locations can be opened after a franchisor obtains a franchise license. Franchisors may be restricted from operating their own website as this may come off as competing with locations in bordering territories. ← Are Franchisors Responsible for Their Franchisees’ Actions?